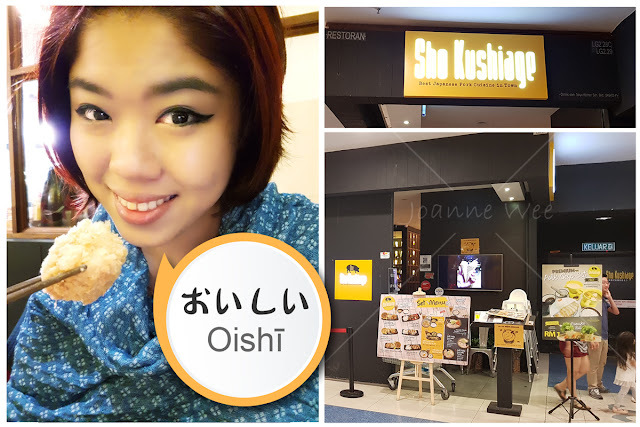 Hello ~ Welcome back to my blog. I am a mask lover, I tried a lot of masks before. 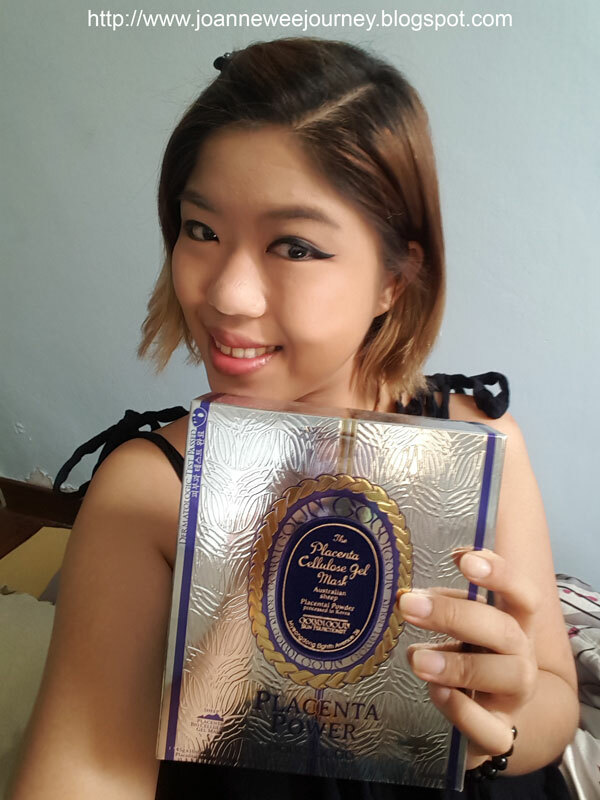 Today, I am excited to introduce you my new favorite Korean Skin Care Brand, Gobdigoun. Besides, I love the packaging design a lot, they look so classy with the glossy silver. Let me introduce you a Korean Skin Care Brand name Gobdigoun. Since 2010, Gobdigoun started the business in Korea. Compare with the lower price skin care products in Korea, the products of Gobdigoun are with high quality and middle to higher price range. 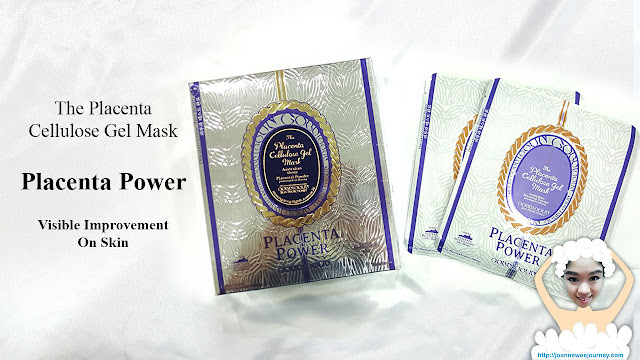 Among the products of Gobdigoun, 24K Golden Cream of Placenta Power (blog is coming soon), and Placenta Cellulose Gel Mask, are the best selling products in China, Taiwan and Japan's market. Placenta Extract, it's known for its abundant amino acid and peptide and plentiful moisturizing ingredients will help you feel surprising elasticity and moisturizing effect on your skin. Bio Cellulose, constructed with similar structure to human skin protein, will help you feel comfortable and smooth impression on your skin. Sheep Placenta Extract 1800mg (As placenta Protein 180mg), included Squalan Macadamia Terniforlia Seed Oil to help improve balance between moist, and oil control of your skin. Bio-Cellulose is obtained from the cultivation of microscopic organisms with similar structure to cellura walls of plants. Bio-Cellulose contained in Gobdigoun's Placenta Power includes highly polymerized compounds obtained by cultivating the natural microorganism called Acatobacter Xylinum along the fermentation of natural ingredient (coconut extract). After the 2 former generations of mask sheet material (felt as the 1st generation and hydro gel mask sheet as the 2nd.) 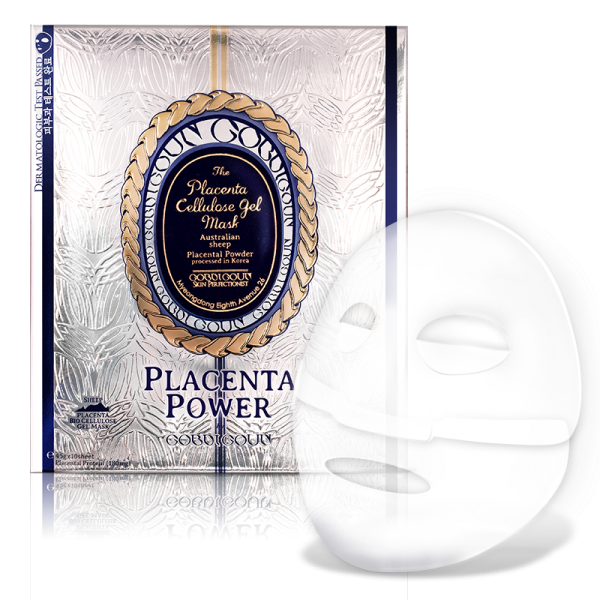 Placenta Power made an innovative application of Bio-Cellulose to open up a new paradigm of cosmetics. Meticulous 3 - dimensional structure. 0.002 - 0.05 microns of fiber diameter. Apply skin toner, after cleansing your face. Carefully remove the mask from the pouch, and unfold it. Take of the film and place it on your T-zone (around the eyes and nose), then your V-zone. Feel free to move and walk around for the next 15~20 minutes and leave, then lift the mask away gently. After removing the mask, gently massage the essence until it's absorbed into your skin. A: In case of red spots, tumefaction, urtication or skin irritation while using the product. B: In case of the above symptoms caused by the direct rays of the sun. 2: Do not use on the spots around any scar, abrasion, eczema or dermatitis. A: Please seal it after use. B: Keep infants and children away from the product. C: Keep the product from direct sunray and high or low temperature. D: Keep your eyes from the contents of this product. E: Do not use if you feel significant stimulation by band-aid or wet pad cloth. It's really very moisturizing my skin. because usually I apply mask during the night time." "Hormonal changes boost blood flow to the skin, brightening it overnight." I have tried Gobdigoun too. Love their mask so much. I heard of this mask but have not try them yet. You skin look smoother after the mask. Looks like it's a great mask.. I'd like to try it out, too! 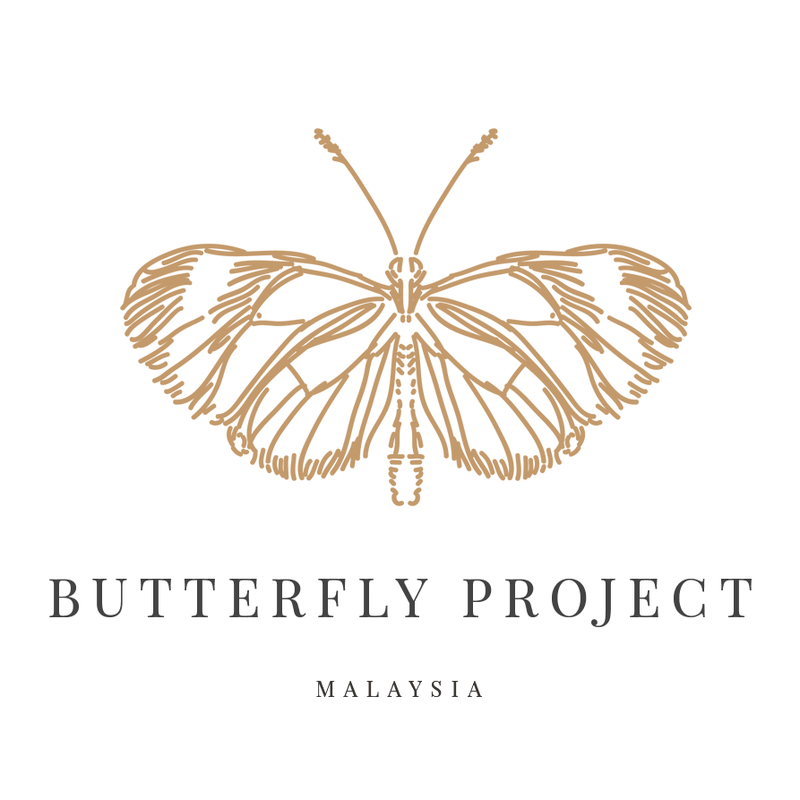 Thank you for sharing with the where to get this product esp for those interested.